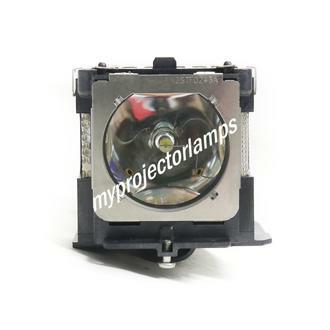 The 610-333-9740 Projector Lamp with Module is a quality replacement part that is a purpose designed fit with projectors from some of the most popular brands on the market. 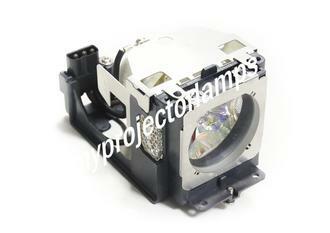 The identical lamp goes under alternative part numbers POA-LMP111, and 610-333-9740. 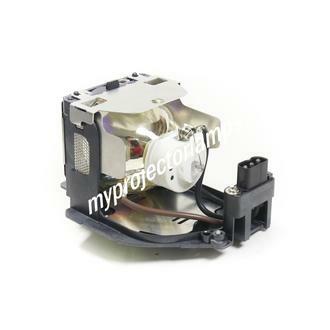 Despite these different names, it is the exact model and is usable interchangeably with the corresponding Eiki and Sanyo projectors. 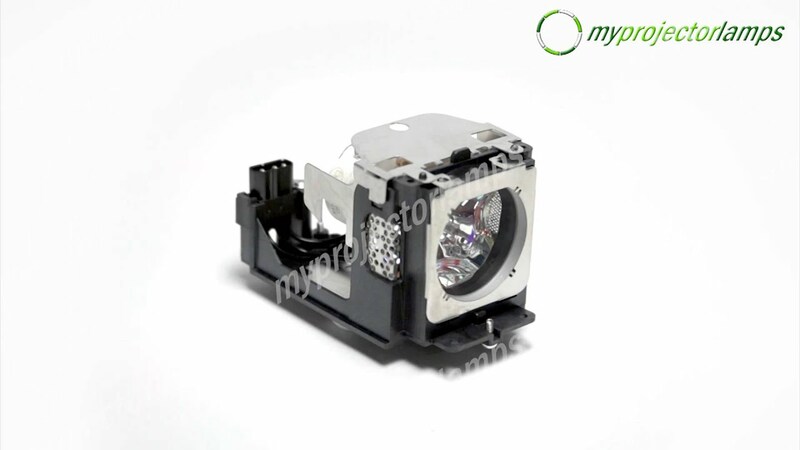 The unit comprises of a 275 watt bulb and a module constructed from a combination of black plastic and metal plates. The bulb is completely secured at the front and base, with the bulb exposed in the rear and left. There is a screw at the front and a second at the back, which allows the module to be conveniently secured into the main projector. 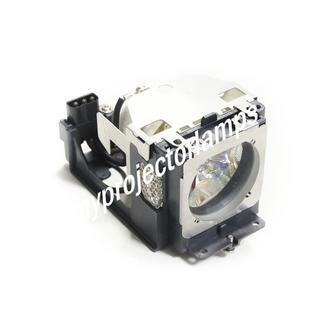 Examples of popular models of Eiki projector that correspond with this replacement lamp include the Eiki LC-WB40DN and the Eiki PLC-WU3800. Examples of popular Sanyo models include the Sanyo PLC-WXU3ST and the Sanyo PLC-XU116.